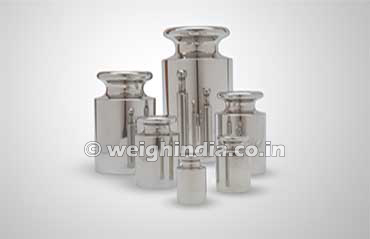 Our organization offers the most comprehensive range of precision weights and mass standards. 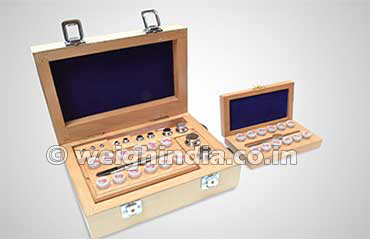 We are one of the Leading manufacturer and Exporter of Laboratory Weights, Medium Accuracy Weights and Carat Weights. 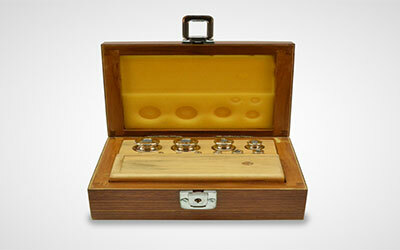 These are fabricated using quality tested austenitic stainless steel, brass, stainless steel, aluminum and others. 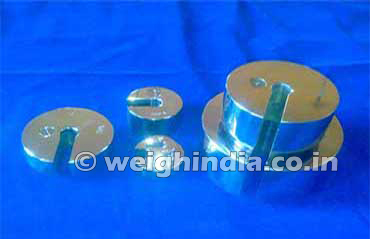 We manufacture these precision weights in all accuracy classes in our unit, which was inaugurated by Mr. G.J. 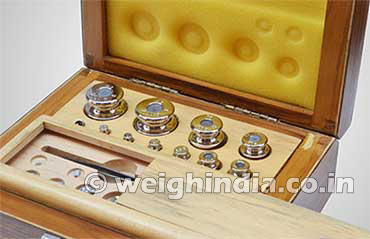 Faber, President of International Committee of Legal Metrology on 2Feb 1999, in the presence of eminent metrologists from India & abroad. 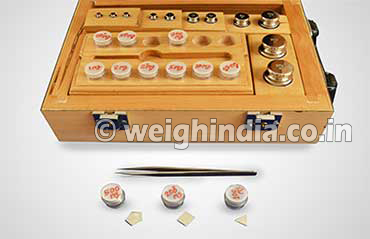 Our calibration laboratory has been accredited by National Accreditation Board for testing and Calibration Laboratorys (NABL), Department of Science & Technology, Govt. 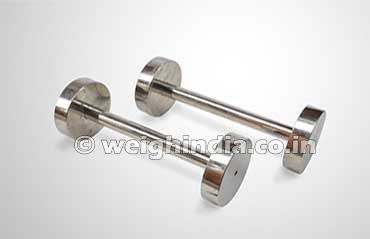 of India for calibration of weights in all accuracy class from M2 to E1 in certain denominations. 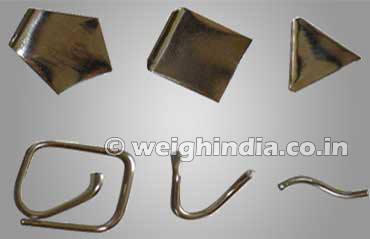 Established in the year 1984, Weigh India is engaged in manufacturing, exporting and supplying Brass weights, Stainless steel weights and Mass standards. 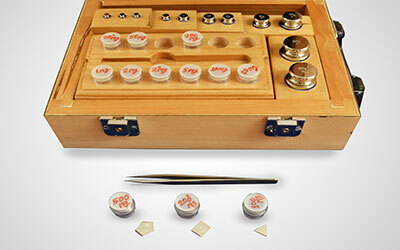 Our production comprises of Laboratory Weights, Medium Accuracy Weights and Carat Weights. 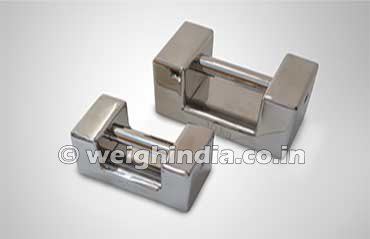 To provide the flawless measuring weights, we follow international standards of accuracy. 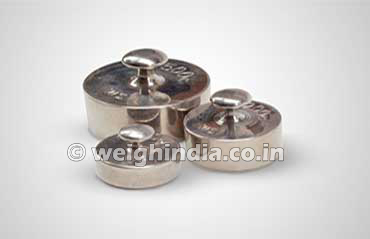 Our manufacturing range for these brass weights and stainless steel weights covers all the denominations from 1mg to 50kg for M2 to E2 class and 1mg to 10kg in E1 class, which is the highest accuracy class of weights in the world. 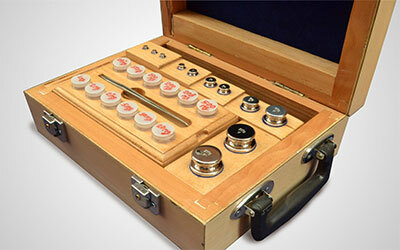 We are fully dedicated to achieve the highest level precision necessary to meet the ongoing requirements for uninterrupted development in the field of Science & Technology.